Join Landscape Ontario's Georgian Lakelands Chapter in Huntsville for an interactive and informative meeting with Jacki Hart, Manager of the Prosperity Partners Program. Jacki will engage business owners with the 'peer to peer style' combining seminar-type information with break-out style discussion, challenging everyone's thinking on how to actually solve broken policies and procedures, getting more buy-in and making sustainable change. 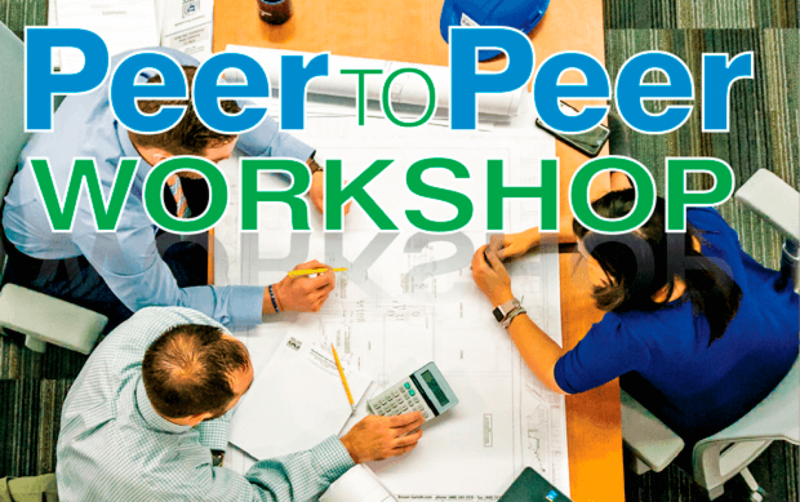 This will be a fun and thought provoking session that will introduce you to the Peer To Peer Network style of collaborative business improvement. Jacki Hart brings her experience as a successful 25 year contractor and founder of multiple Award-Winning Waters Edge Landscaping, which she successfully sold with excellent ROI. She has been an active industry advocate and educator with many years serving as Director and Executive on several Provincial and Trade Association boards.She developed and manages the Peer To Peer Network and business training programs for Landscape Ontario and continues into her 12th year writing monthly business columns for our Industry. Jacki is a highly skilled mentor, coach and strategic thinker. Please RSVP by February 15 to Myscha Stafford at myscha@landscapeontario.com.